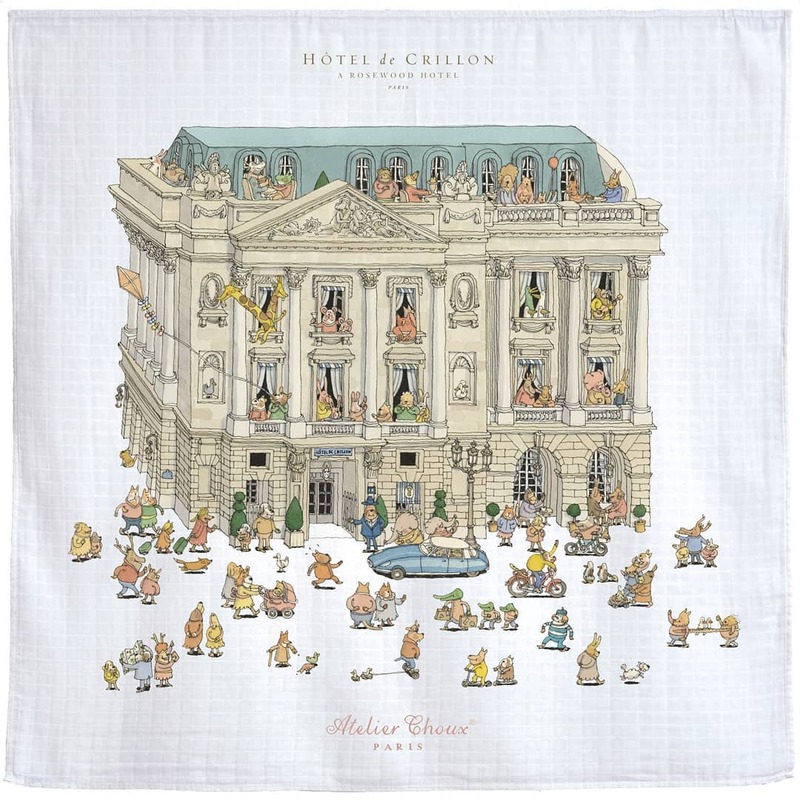 @rwcrillon on an exclusive collection featuring the iconic facade of the hotel. The collection includes an organic cotton swaddle blanket, a cashmere blanket, and a reversible bib. 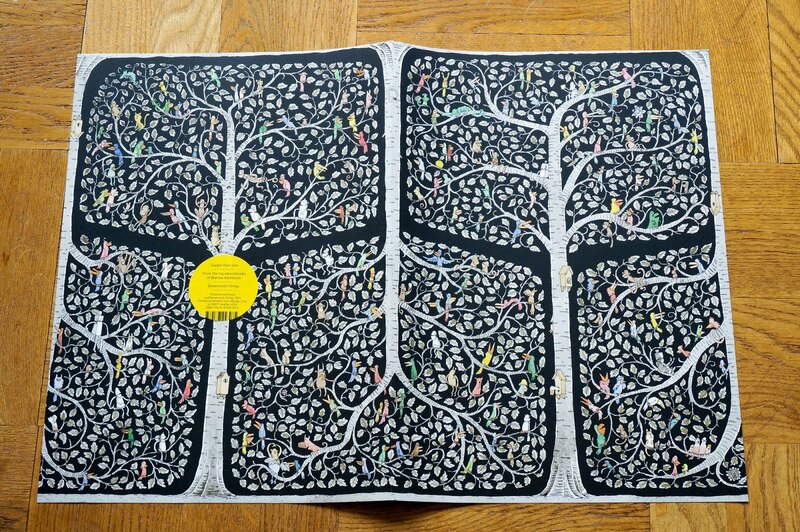 Discover the entire collection and more from @atelierchouxparis at the hotel's boutique.